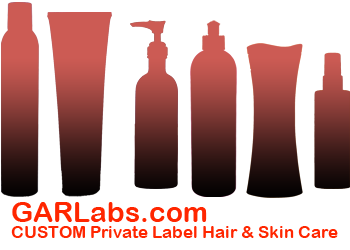 The following is a list of Packaging Suppliers has been collected by GAR Labs to assist you in finding some of the best partners in the business for your hair care, skin care, or shampoo contract manufacturer needs. GAR Labs hopes this list has been helpful in your development. (805) 222-2030 (Warehousing & Distribution) (Patrick). They are one of the only long term Warehousing & Distribution company that we found that picks up your product with their OWN TRUCKS…which means you don’t have to find a trucking company pick up the pallets, they cover that and that’s one less thing to worry about, it makes warehousing simple. To help take the risk and mystery out of shipping full pallets of your completed hair and skin care products direct to retailers we keep it simple and recommend two shipping companies.